Evo 2013 is just two days away. Relive all the major grand final matches from last year's event inside. That time of the year is almost here. 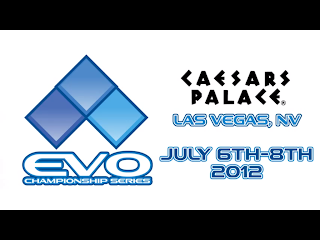 Evo 2013 beings this Friday (July 12) from the Paris Las Vegas Hotel and Casino in Las Vegas. With the hype train coming closer to its destination, it's good to look back at last year's grand final matches. 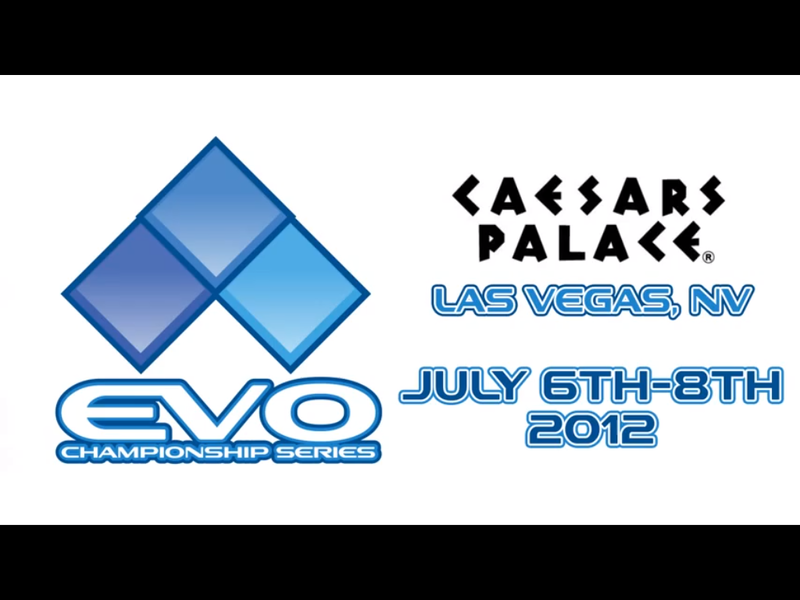 Evo 2012 saw six games make the main stage. Those games were Super Street Fighter IV: Arcade Edition 2012, Ultimate Marvel vs. Capcom 3, Mortal Kombat 9, King of Fighters XIII, Street Fighter x Tekken and SoulCalibur V.
Here are the grand final matches for all six games (via IGN).